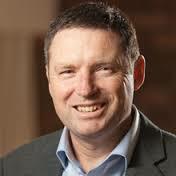 One of Australia’s most unpopular people Lyle Shelton has announced on the weekend that he will be quitting his job and contesting the next Federal election as a candidate for Cory Bernardi’s Australian Conservative party. A Federal election is tipped to be held later this year. Lyle Shelton and Cory Bernardi are tipped to have a falling out sometime straight after the election.